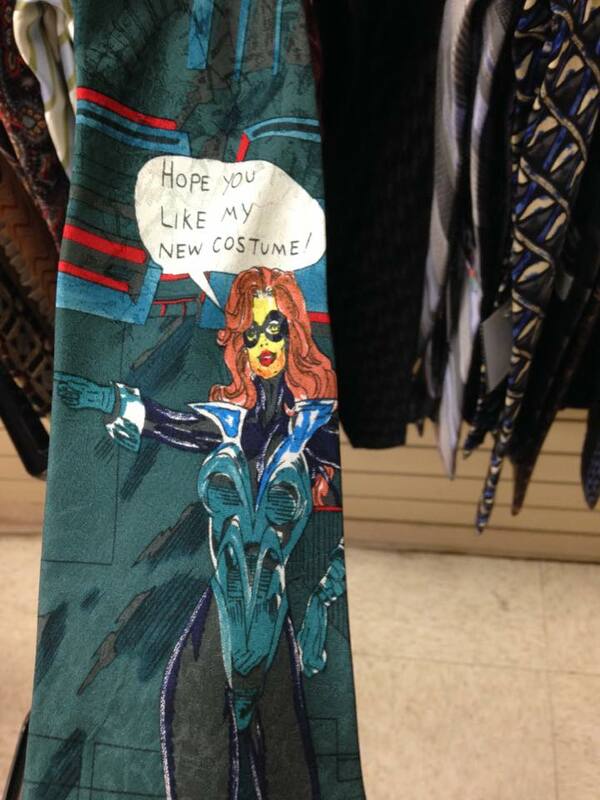 I found a tie with a Marvel tag on the back, but have no idea who the character is on it. Echoing Daft's answer, this is Sharon Ventura, AKA the She-Thing, AKA Ms. Marvel. 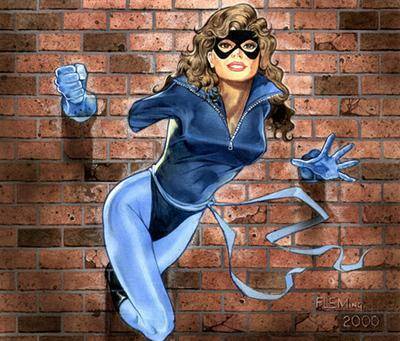 Makes me think of Shadowcat. Same mask, same darker curly hair, same color scheme. And she was mildly infamous for changing her costumes several times in the early books as the "impetuous youth" of the group. Not the answer you're looking for? Browse other questions tagged marvel character-identification or ask your own question. Who is the Marvel masked hero in the picture? Which Marvel character had a bomb in his heart which would explode when his heart stopped? Which Earth-616 Marvel character has the highest kill count? Did this character steal this other character's body?